Manchester legend-turned-pundit Rio Ferdinand believes the Red Devils should start Marcus Rashford on a regular basis, if they are to get the best out of his abilities. The 21-year-old has been in-and-out of the starting XI for the Red Devils during the opening campaign but he has nevertheless scored vital goals including the winner at Bournemouth on Saturday. 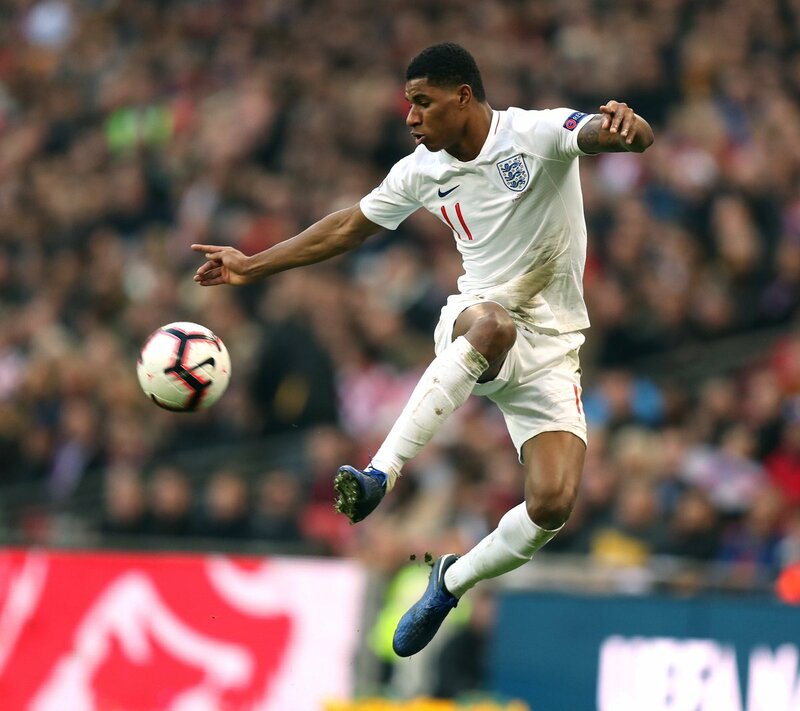 Speaking after that game, Ferdinand highlighted that Rashford has the potential to become a world-beater but needs to be nurtured on the right path with regular gametime, he told BT Sport: “Marcus Rashford is a great talent who needs to be nurtured. Mourinho has given him opportunities, he’s played many, many minutes. United’s first-choice marksman Romelu Lukaku has been going through a lean patch with no goals from nine matches and reports indicated that he may have been dropped for the club’s visit to the South Coast. However, Mourinho confirmed before the game that the striker was absent due to an injury and this saw Alexis Sanchez lead the attack after recovering from fitness issues of his own. The Chilean did not present much threat during the course of the game but he nonetheless made a notable impact after contributing the assist for Anthony Martial’s opener. Rashford, who came from the bench, was guilty of squandering a couple of clear-cut chances but he managed to make amends by bagging the winner with just two minutes of stoppage time remaining.